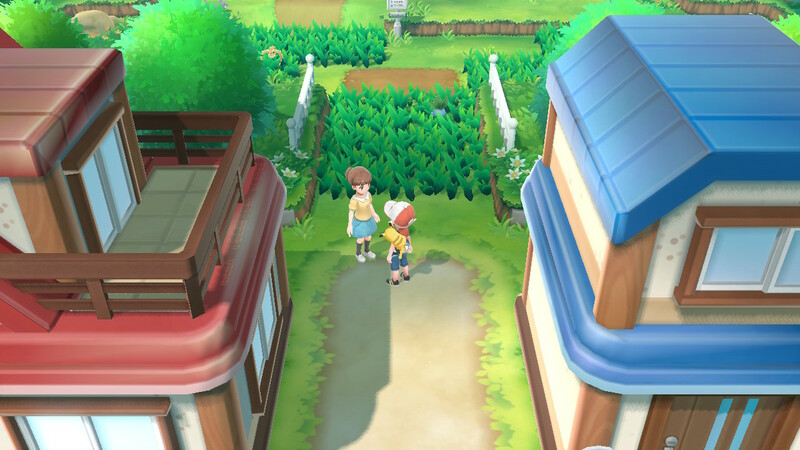 The newest entries in the Pokemon series, Pokemon Let’s Go Pikachu and Eevee are finally out and with their release comes some new gameplay additions. 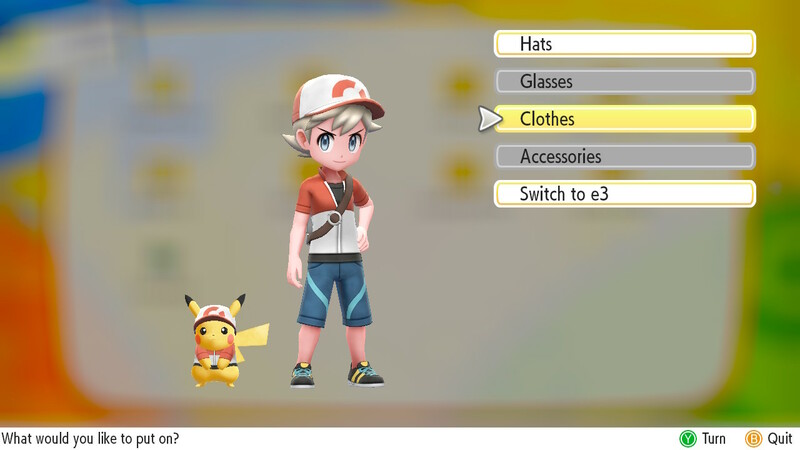 One of the new additions is the ability to put clothing on your Pokemon (Pikachu or Eevee). To help you figure out how to do this, check out our guide on how to put clothing on your Pokemon below. Before you leave Pallet Town, you will receive some Pokemon clothing from your Friend’s older sister. To unlock the ability to put clothing on your Pokemon you must first playthrough the opening of the game. Once you’ve delivered the Parcel to Dr Oak, you can leave Pallet Town through the north exit. When you do this you will see a person standing by the exit. This person is your friend’s older sister. She will stop you and give you the Sportswear outfit. This unlocks the ability to equip outfits on your Pikachu/Eevee. You can equip different items on your Pokemon to change how they look. At the beginning of the game you will have limited items, but as the game progresses you can unlock different items to put on your Pokemon. Thoughts on this guide on how to put clothing on your Pokemon? Let me hear them in The Pit below. If I were to own the eevee version and catch a pikachu can I dress up the pikachu and have it sit on my shoulder as well as follow me around or no?